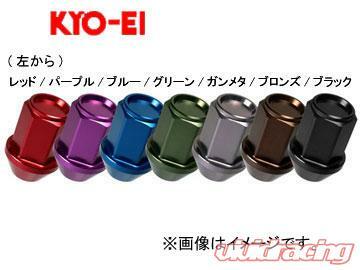 Kics is proud to announce the release of their all new Leggdura racing lug nut. 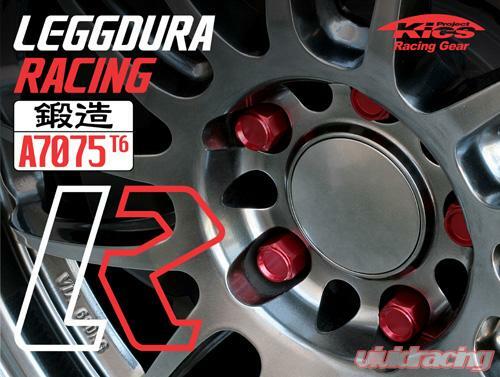 Derived from the Italian word leggero for light and duralumin for its material composition, Leggdura lug nuts are made in Japan from forged A7075-T6 Aluminum alloy. 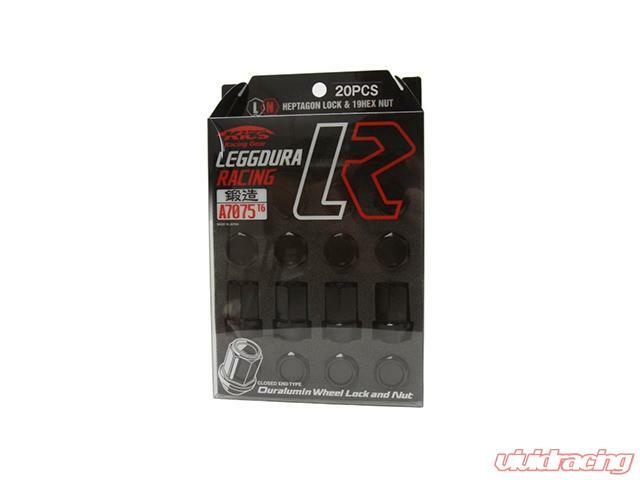 Weighing a mere 22 grams per lug nut, the 20 piece set comprised of 16 lug nuts and 4 locks is less than .25 pound per wheel corner compared to stock weight of .5 pound per corner. That��_s a 50% total weight savings which can help increase the performance aspects of braking, cornering, and acceleration. Aside from the obvious performance benefits offered by these lightweight lug nuts, they also offer a cosmetic upgrade to your vehicle as well. 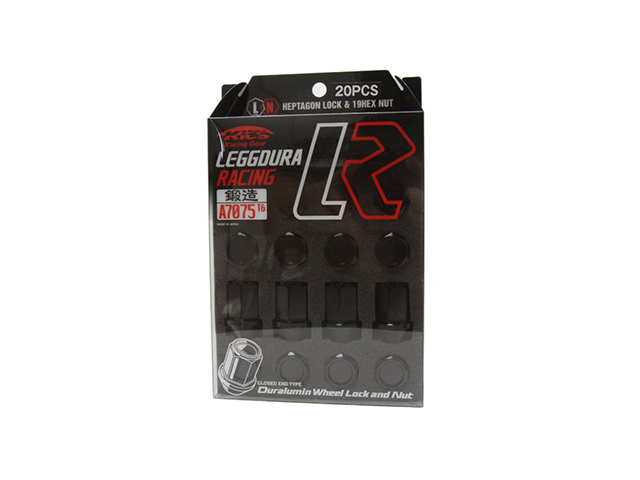 Available in 7 different colors, Leggdura Lug nuts can match or contrast your vehicles or rims color, depending on you personal preference and style. This minor change will really set your car apart on the streets. The Kics Project is a member of the larger KYO-EI industrial corporation and specialize in the manufacture of high quality metal based products. The Kics range of products focus on wheel accessories, including their famous spacers, lug nuts and unique magnetic locking wheel nuts. With a range of certifications and memberships including ISO, NAPAC and JAB you can be assured of products manufactured to the highest of standards.